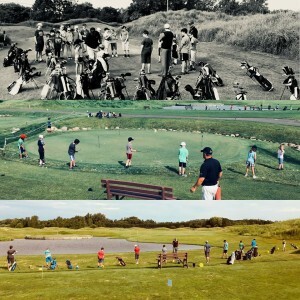 During the Spring “Tune Up” Camp, students will be given full swing instruction, short game assistance, and video analysis. The camp will be 4:30pm – 6:00pm in the evening with a cost of $100 per student. 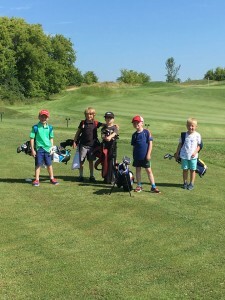 The summer camps are designed for all skill levels. 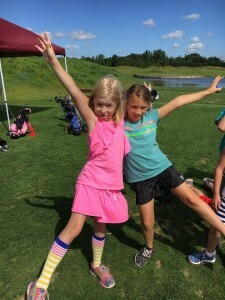 They will combine full swing instruction, short game assistance, games, rules/etiquette seminar, and a ton of fun! In addition, lunch will be provided each day. The camps will run from 9am – 12pm. Head Golf Professional, Brandon Polzin, has been with Loggers Trail since 2012. 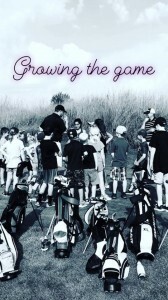 He is a Ferris State PGM graduate who has many years of golf instruction experience with students of all levels and ages. 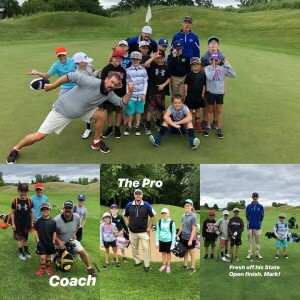 Throughout his career he has worked at The Club at Morningside in Rancho Mirage, CA and The Classic at Madden’s in Brainerd, MN as an Assistant Golf Professional. He has been a Class “A” Member of the PGA since 2011. 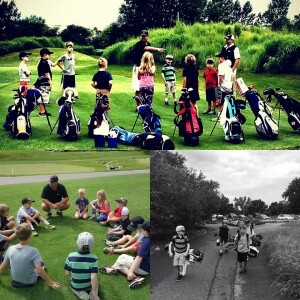 Assistant Golf Professional, “Coach” Andy Keykal, has been at Loggers Trail for 14 years. Coach will focus on the “5” fundamentals of the game. Together with students, he portrays a relaxed learning environment. Developing goals for students helps progression from the first lesson. To register, you can click here or call Loggers Trail Golf Shop at (651) 439-7862 or email Brandon at bpolzin@loggerstrail.com. Please fill out the below information and you will be redirected to pay for the camp.